False Ceiling is by its name a suspended or dropped ceiling. The basic and non technical requirement of False Ceiling was to give a smooth look to the ceiling and to hide any supply systems running on the ceiling. The Technical requirement of the Ceiling has been to create a Accoustic Balance. A very noisy room or very quiet room may not be good for working environment. The desired False Ceiling creates a perfect Accoustic Balance. 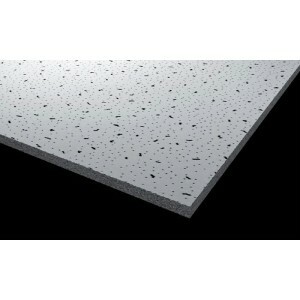 The Mineral Fiber Tiles are Accoustic False Ceiling Tiles. These tiles comes in variety of options with higher and lower NRC Value. 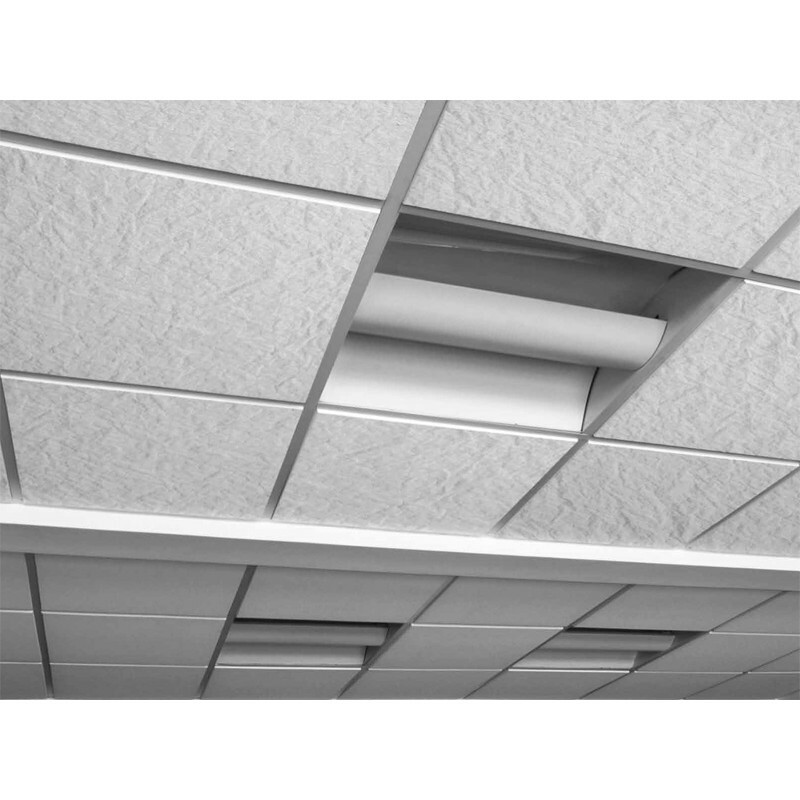 These ceilings are called the corporate ceilings or the modular ceilings. Installation and removal of this type of ceilings is very easy and convenient. Different types of metal grids are available to create the frame on the ceiling. The mineral fiber tiles are just placed on the grid to create a very neat and clean looking ceiling. 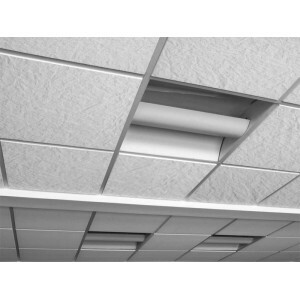 These ceilings are very effective in managing the acoustics and light in any office of for that matter any area.